The Light Tour London – 16th June – Four Hour Workshop! 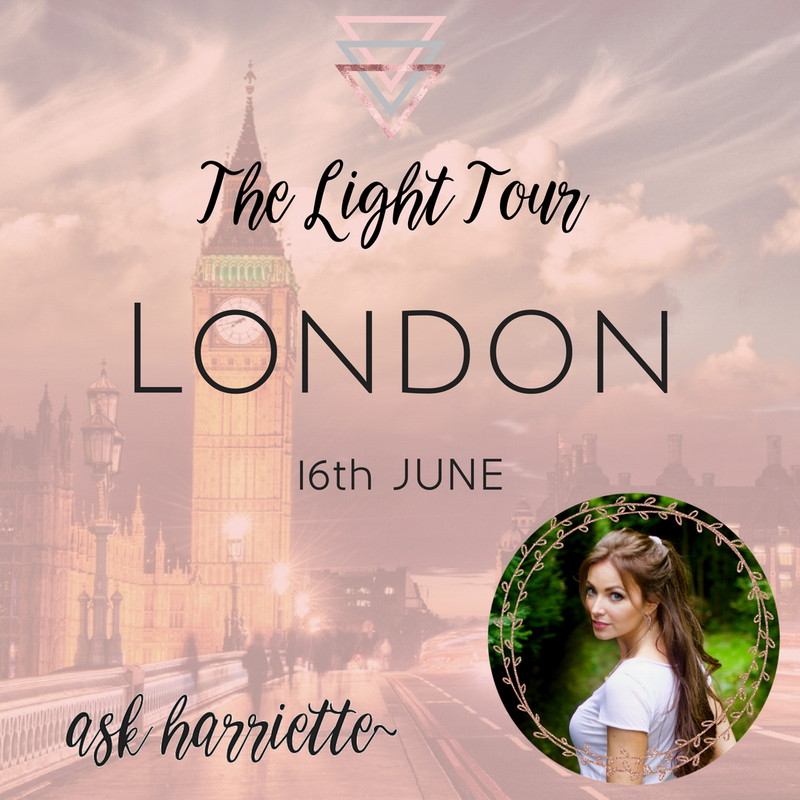 The Light Tour London – Four hour workshop! In a beautiful setting in the heart of London, we come together to co-create with Universe and raise the vibration of the planet. All attendees receive a free copy of my ‘Law of Reciprocity’ class (blows the Law of Attraction out of the water), and all VIP’s also get a free copy of my ‘How to Make 10k In 10 Days’ (I’m talking £10,000 in 10 days FYI… and the programme is normally £222… yours for free when you join me as a VIP this weekend).